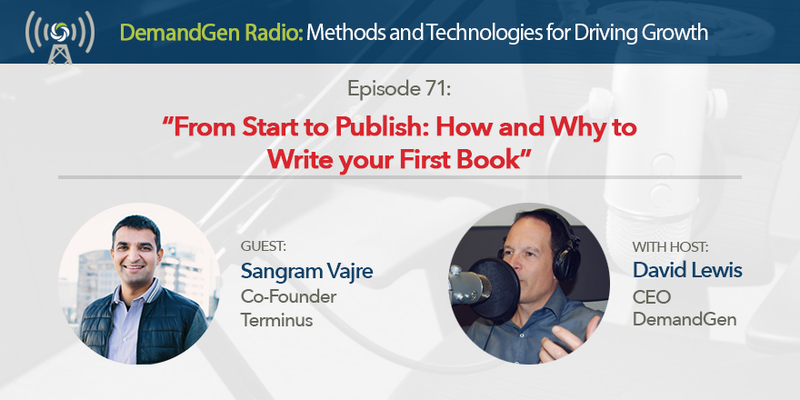 Sangram and I know what it takes to publish a book and we’re here to share some of the lessons we’ve learned along the way with you. In this episode, we talk about how to overcome the obstacles and excuses that hold most people back and provide some words of encouragement to those that have expertise, lessons, or stories to share with the world. Writing your first book can be very challenging, but, once published, is extremely rewarding and can have a huge impact on your readers, your own personal brand, and even your company. Listen as we tell you everything you need to know about how and why to write a book.